One of Oregon’s two senate seats is up for grabs this election season. The frontrunners are incumbent Democrat Jeff Merkley and Republican Monica Wehby. 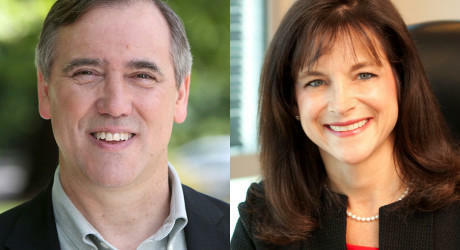 Democratic Senator Jeff Merkley faces GOP challenger Monica Wehby in the November election. 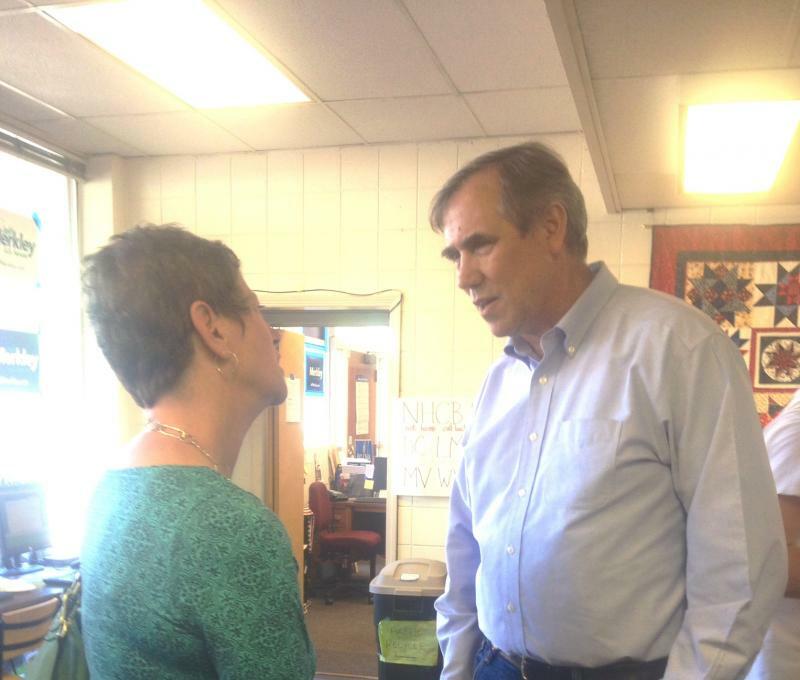 On a recent Saturday morning in Portland, Jeff Merkley met with volunteers at one of his offices. Retiree Carol Adler was there to show her support. “I just think he’s terrific. I’ve been volunteering a bit here and I had a house party for him where I live,” Adler said. Twenty-five miles south, at the Clackamas County Fair, Monica Wehby is shaking hands with people when 26-year-old Kevin Moss hands her a campaign donation. While they both might enjoy the kudos on the campaign trail, Wehby and Merkley are two very different candidates. They have separate views on business, international trade and the role of government. What exactly Wehby wants to do became a little fuzzy last week, after news organizations pointed out she had copied large portions of her website from Karl Rove and other Republicans. In response, her campaign pulled down the “issues” section of her site. What we do know, is that Wehby is a neurosurgeon and the Director of Pediatric Neurosurgery at Randall Children’s Hospital. She says she’s running to help small businesses, among others. “Uncertainty about government regulation, government interference in their business. What taxes are there going to be? How are they going to change. All sorts of issues that are going on that are making it difficult for our business owners to continue to grow their practices and hire people,” Wehby said. According to her website, Wehby is endorsed by the National Federation of Independent Business and the National Rifle Association. She’s also raised more than $2 million. Jeff Merkley has raised almost $7 million. His website says he has the endorsement of the National Committee to Preserve Social Security and Medicare and the American Federation of Teachers. Like Wehby, Merkley says he also has problems with government interference in business. But for him, that interference revolves around the loss of family wage jobs and corporate tax subsidies. “We’ve been off-shoring those jobs for subsidies,” he said. “That is illogical to subsidize your competition overseas. We have to end that. We need to nurture manufacturing. We need to increase our investment in education. These things that are going to pay off and allow families to thrive,” he explained. What Wehby and Merkley can agree on is the need to reduce the federal deficit. She lays the blame for it at the feet of Democrats and Oregon’s incumbent senator. “You know Senator Merkley believes that the answer to everything is bigger government, more government control, more regulations,” said Wehby. But Merkley says that’s not how he sees things. “This deficit is a direct result of the Bush Administration polices that blew up the economy. I’m determined that we eliminate it. Go back to the equivalent of the Clinton Administration where we were running a surplus. Under the last five years we’ve cut the deficit to roughly a third about 35 percent of its peak,” Merkley says. So far, much of the campaign debate has centered on outside money and in particular funding for ads like one released by the Freedom Partners Action Fund. Merkley talks a lot about the group’s ties to the conservative Koch Brothers. 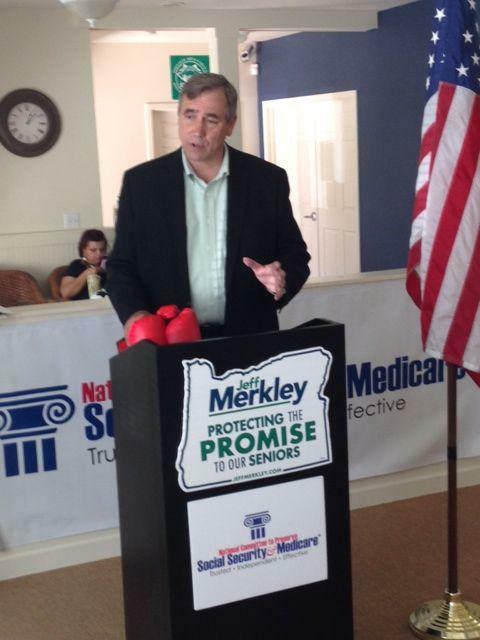 “The Koch Brothers values are the absolute opposite of our Oregon values,” said Merkley. “We can’t control who comes into the races, what super PACs get involved. We have no communication with these people,” she says. In answer to the ad, Merkley says he’s authored numerous pieces of legislation that have become law including the Volcker Rule, which banned certain banks from making big bets; and the Water Infrastructure Financing and Innovation Act — to help communities fund water repairs. He also points to his efforts to change mortgage laws and predatory lending practices. For her part, Wehby says her experience as a physician makes her uniquely suited to deal with changes to the health care system. She’s been a staunch critic of the Affordable Care Act. In addition to Wehby and Merkley, there are three other candidates listed on November’s ballot: James Leuenberger with the Constitution Party; Christina Lugo of the Pacific Green Party and Mike Montchalin of the Libertarian Party. None of them have reported any activity with the Federal Election Commission. Oregon U.S. Senator Jeff Merkley was in Eugene today (Thursday) supporting Social Security and Medicare legislation. The Senator is touring the State as part of his "Protecting the Promise to Our Seniors Tour." Senator Merkley's tour began Wednesday in Astoria, and concludes Friday in Corvallis. He's focusing on promoting two bills affecting seniors. Merkley is a cosponsor of the Medicare Protection Act. The bill would make it difficult for Congress to raise the age eligibility for Medicare and blocks the ability to dismantle it. Senator Jeff Merkley rallied his Democratic base at the opening of his campaign office in Eugene Thursday. He's framing the election as grass roots versus special interests. Merkley is being challenged by Republican Monica Wehby, a doctor from Portland. 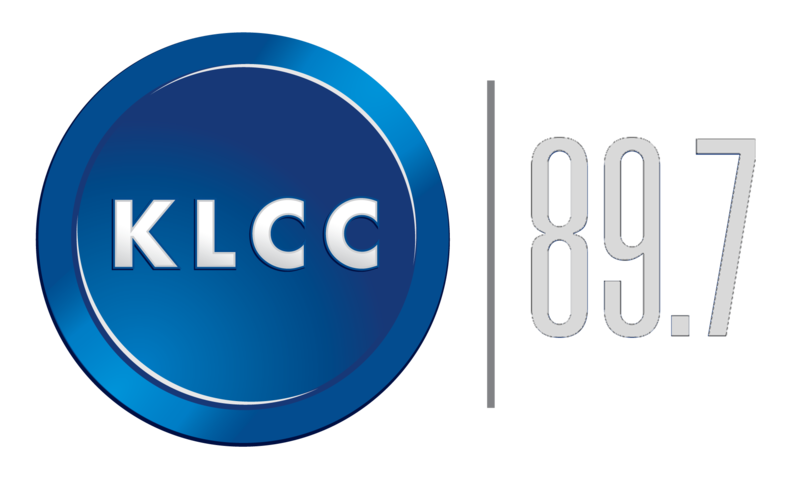 Merkley says Lane County is critical in his campaign for a second term in the U.S. Senate. He says out-of-state money has been funneled toward his opponent. The Republican nominee for Oregon’s U.S. Senate seat, Doctor Monica Wehby, stopped by a campaign kick-starter rally Friday. About 25 supporters applauded as the challenger arrived in a small office near downtown Eugene. Wehby is running against incumbent Democrat Jeff Merkley. Wehby’s campaign is focusing their strategy on the State’s failed Cover Oregon health exchange. Wehby says the biggest problem with the health exchange was it was overreaching. She favors a free market “patient-centered” approach that includes more collaboration with doctors.